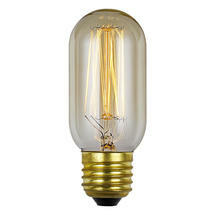 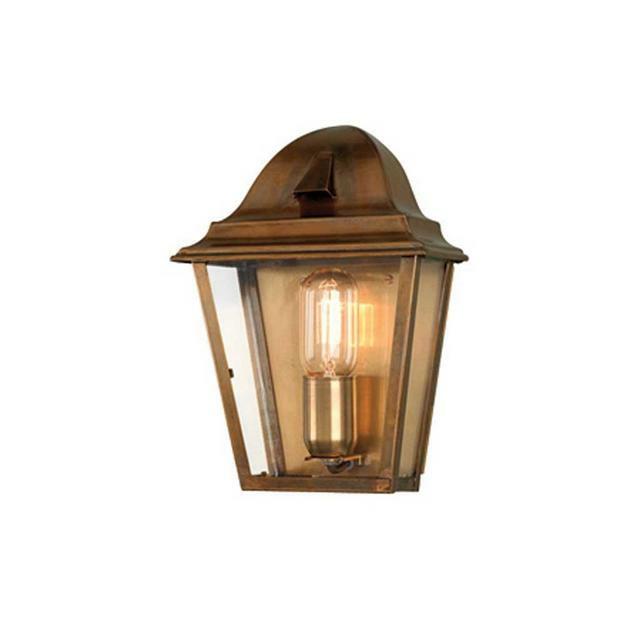 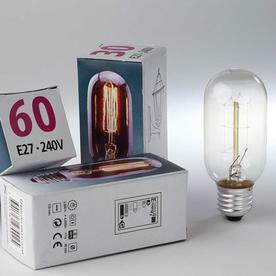 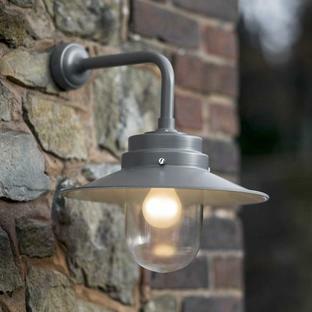 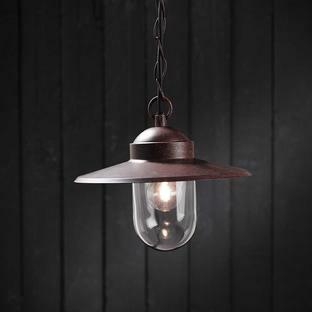 Beautiful Thomas Edison styled lightbulbs for your outdoor lanterns. 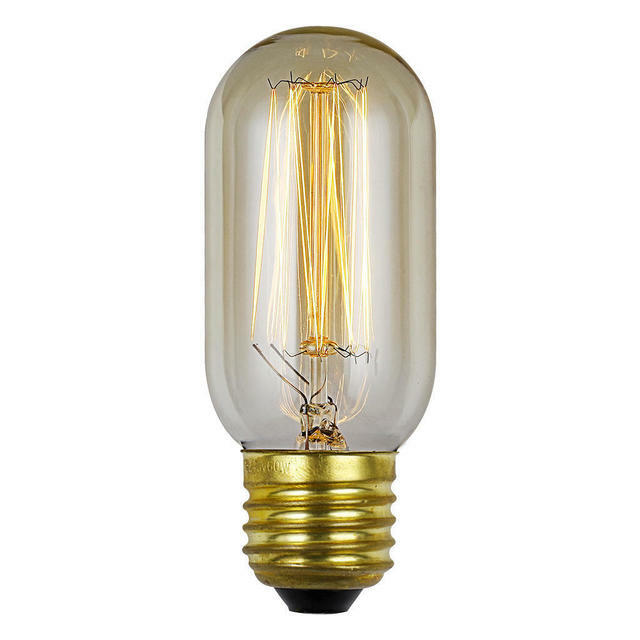 These long life gas effect light bulbs take their influence from the Thomas Edison style filament lamps, give a far more elegant look to wall or ceiling lights than standard light bulbs. 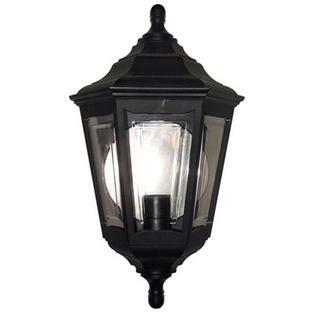 Use where there is a glass cover on the lantern, so the bulb becomes as integral to the look of the light as the lantern itself.